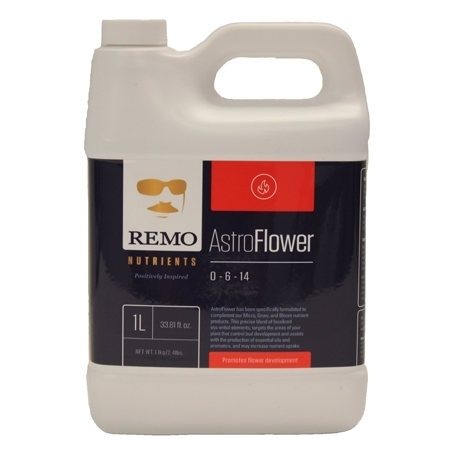 Remo Astroflower compromises of fossilised organics which are proven to successfully target the area of the plant which controls bud development. 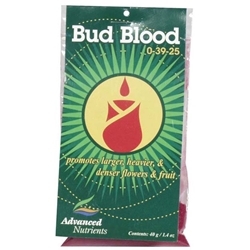 As Astroflower targets the bud development it plays a vital role in assisting the production of essential oils and aromas, with this nutrient being in direct contact with the plant’s production of oils and aroma it makes it very effective, by using Astroflower u will expect increased potency. Astroflower is also a unique Phosphors Potassium booster that will increase the plants yield. 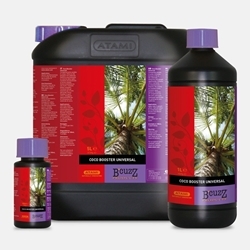 It contains both Humic and Fulvic acid, these compounds are best for increasing plants growth as these acids improve nutrient uptake. 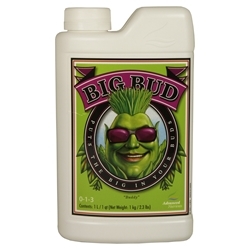 With heightened use of available nutrients, plants perform better, grow faster and ultimately result in denser and heavier buds. In addition to better performance, Astroflower contains natural Amino assists which improve flavour and taste. Remo Astroflower can be used in any system or mediums, such as soil, coco and hydroponics.